Know the Importance of Link Building! 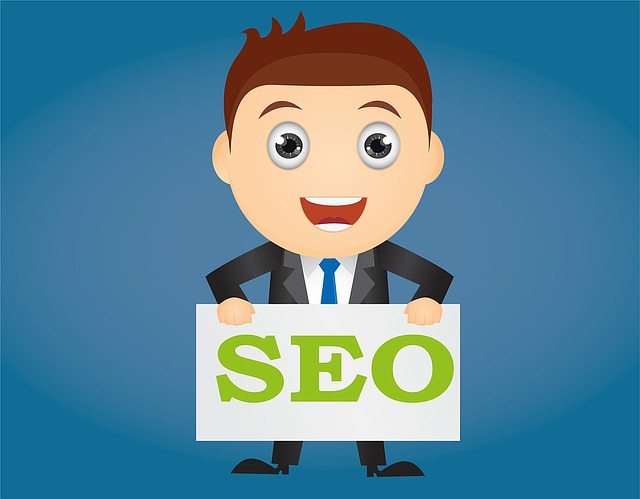 Home SEO Know the Importance of Link Building! Linking building helps you to improve the placement of your articles in the search engines. 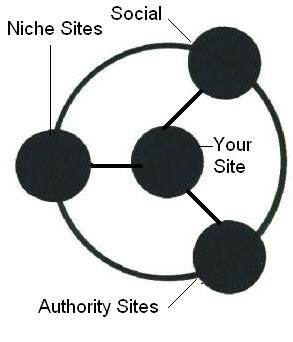 If links are pointing towards your website from the relevant and quality sites, then it adds credibility to your site. It is believed that your site can be trusted with the content. The other important factors that are important for link building are the context and the quality of links. For example, if you are a retailer dealing in medicines then links from the government health sites or a reputed medicine manufacturer will help in link building. 1 How does link building help? In the process of link building, links from other websites are put on your website, and this makes it easier for the reader to navigate from one page to another. Links can be built in different ways, and most of the SEOs will agree to the fact that link building is the toughest part of the job. There are some SEOs which spend most of their time trying to do it properly. So if you can become an expert in building these high-quality links, then it can surely put you ahead of your competitors. If you are trying to create a link in the most natural way and not spamming it, then you will are sure to develop very good relationships with people who are interested in the products or the services that your website deals with. You can talk with the industry experts, and you can surely go a long way. If the authoritative websites get linked to your website then you are sure to become someone whom people can trust. 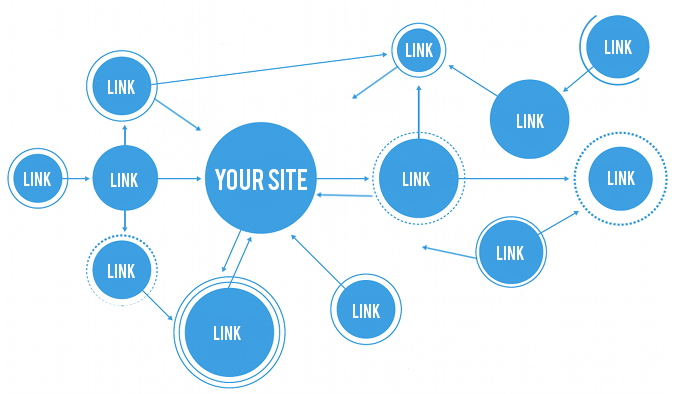 If you put the links in the right places, then you will surely be able to get the traffic that you are aiming for. This will, therefore, lead to more conversions. For example, if there is a link to your website where important details about cancer medicines are discussed then it will surely bring in more traffic to the medical store. To get the links from the authoritative websites, it is essential for you to find out those websites that have a higher ranking in the search engines or are linked to some of the most prominent websites. Try to find out the actions of your competitors. If they are doing them, then you can follow them. Check out the sites that they are linking to and then make an attempt to approach those websites yourself. Contacting the owner of a particular site directly to get a link will certainly be a good option. Link building is important, and if you want to have the desired effect, then it is important for you to follow the tips mentioned above. Next articleHow to Choose the Right Drawer Slide for Your Cabinet?